The National Capitol Art Glass Guild (NCAGG) will have their juried glass art exhibition at Glen Echo Park’s Popcorn Gallery March 31 through April 29, Saturdays and Sundays from noon to 6pm. 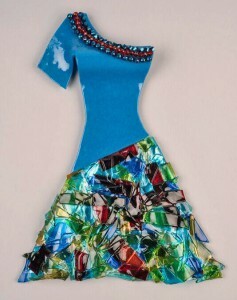 The art is created by thirty one artists who use a variety of methods to create art to fascinate and entertain. Works by Washington Glass School resident artists Trish Kent and Patricia De Poel Wilberg are featured in the show! Middleburg, VA’s Byrne Gallery will present “Reflections on Glass”, a 9-week exhibit of contemporary art glass by twenty artists. 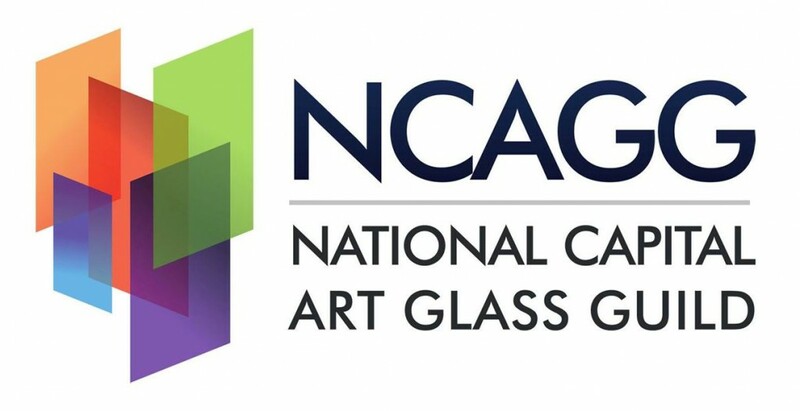 Curated by glass artist and Vice President of the National Capital Art Glass Guild, Emily Pezzulich, the exhibition features works in blown glass, flameworked glass, coldworked glass, kilnformed glass, stained glass and glass sculpture. 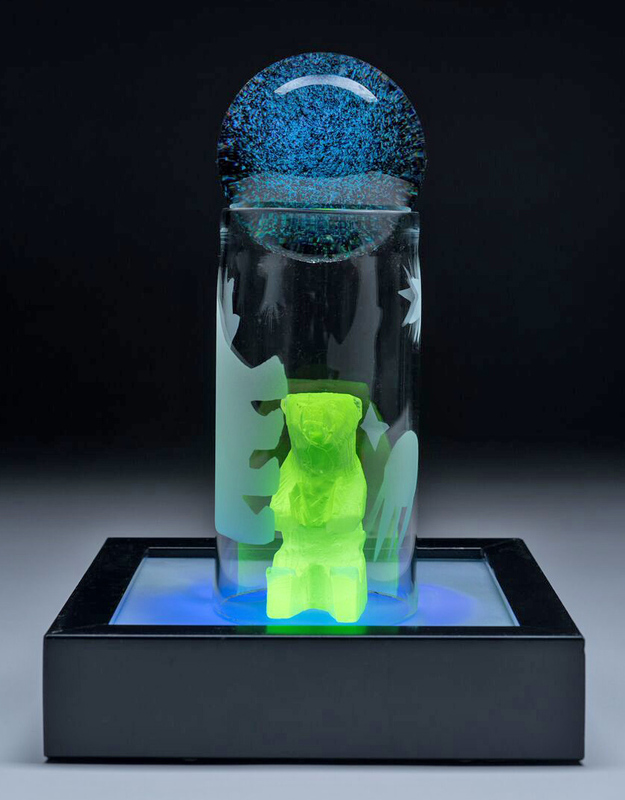 This exhibit is the first time the Middleburg art gallery will focus an entire show on one medium – glass.The exhibit opens on Thursday, May 5th and continues through Sunday, June 26th, 2016. 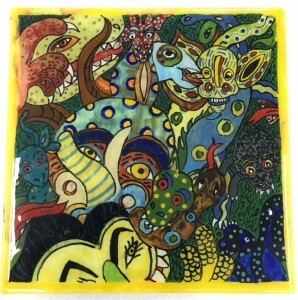 Reflections on Glass is also one of the five stops in the Art Passport Challenge, during Middleburg’s “Art in the Burg,” event, a town-wide arts celebration that will take place on Saturday, May 21st from 11 a.m. to 5 p.m.
Rhoda Baer, Judith Finn Conway, Kevin O’Toole, Nancy Weisser, Paul Swartwood , Michelle Rubin, Sherry Selevan, Ruth Gowell, Ursula Marcum, Emily Pezzulich, Carol Sontheimer, Nancy Kronstadt, Sherry Hawkins and Veta Carney, Allan Jaworski, Carol Hurwitch, Jane Hartman, Alla Sharkova, Jerre Davidson, and Daniel Carney. All of the artists participating have local, national and international followings. Artist Reception Saturday, May 7th from 4:00 p.m. to 8:00 p.m. There will be a second event in June with demonstrations of glass techniques and gallery talks by the artists on Saturday, June 4th from 1:00 p.m. to 4 p.m.
Gallery hours are Monday and Tuesday by appointment only, Wednesday through Saturday 11 a.m. to 5 p.m. and Sunday noon to 5 p.m. Contact the Byrne Gallery for more information at (540) 687-6986. 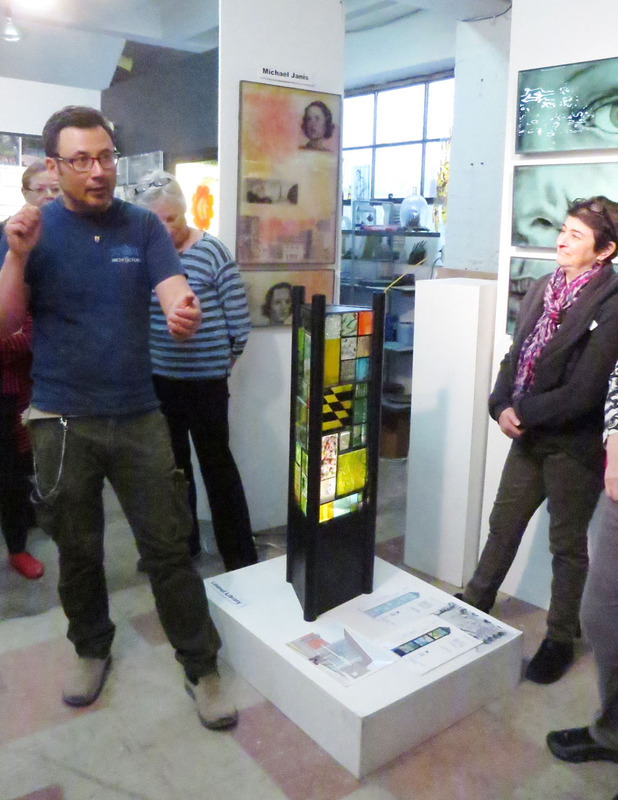 Michael Janis talks about the design of the scaled maquette for the Laurel Library sculpture. Photo by Sherry Selevan. The National Capital Area Glass Guild (NCAGG) is a group of about 200 glass artists of all persuasions primarily from Maryland, Virginia, and Washington, DC as well as several other states and countries. 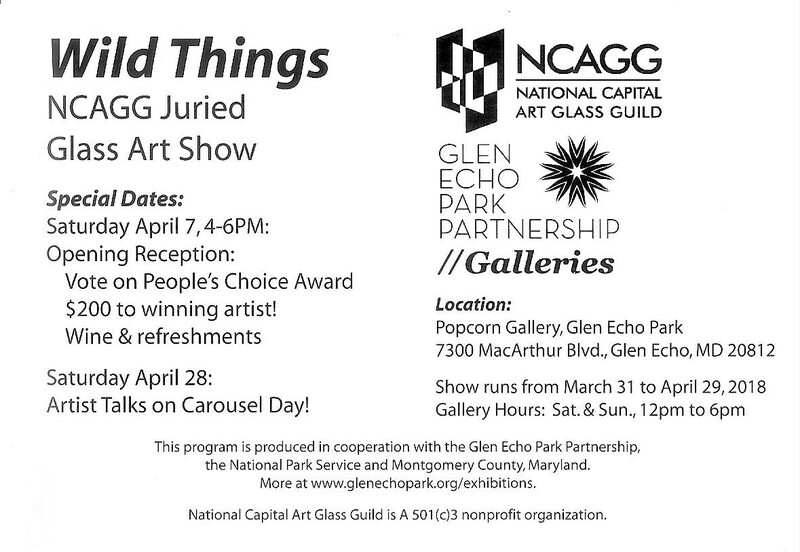 The NCAGG is a non-profit group that comes together to share ideas, learn from each other, and have fun. 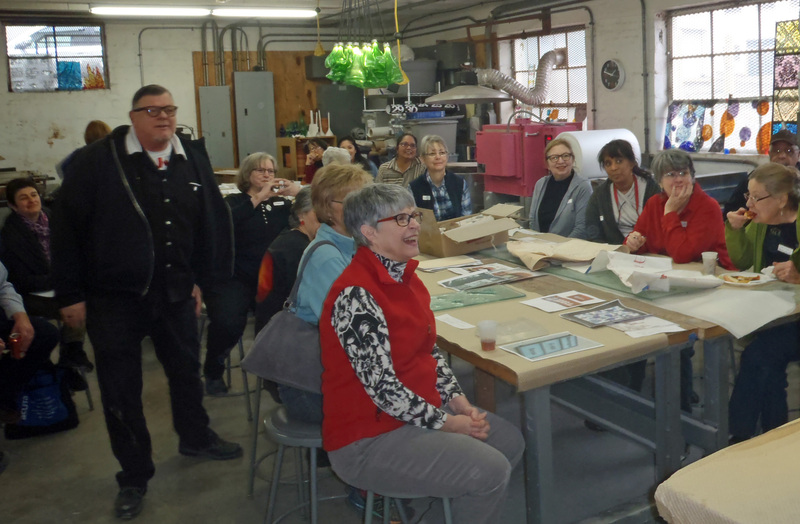 The NCAGG visited at the Washington Glass School for a presentation on public art works. Tim Tate, Erwin Timmers and Michael Janis covered how possible projects are identified, how proposals were put together, and how a team is created to create the public art and installations – a real soup to nuts presentation. 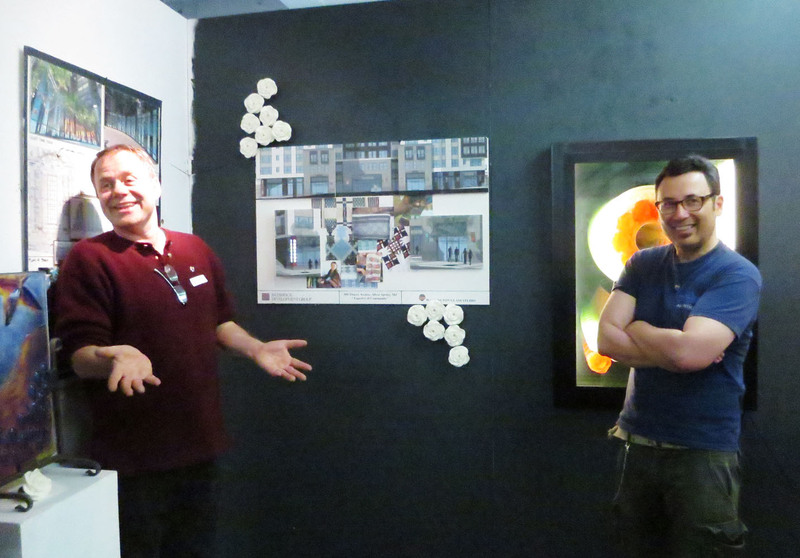 Erwin Timmers and Michael Janis outline some of the public art presentations that went awry. Photo by Sherry Selevan. The presentation ended with a Q & A that had all engaged. For more info on the NCAGG – click HERE. 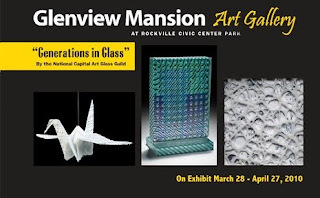 The City of Rockville will host the National Capital Art Glass Guild (NCAGG) show, Generations in Glass, Sunday, March 28, through Tuesday, April 27, at Glenview Mansion Art Gallery at Rockville Civic Center Park, 603 Edmonston Drive. “We’re very excited about this show. It will showcase the tremendous diversity, creativity and growth in glass art in the greater DC area and honor artists key in the development of this exciting glass community,” said Sherry Selevan and Pat Arnold, co-chairs of the show. Generations in Glass includes almost 70 artists and over 130 individual works of art. The largest part of the exhibition is a juried show by the membership, featuring diverse forms of glass art, including kiln-worked, stained, flame-worked and blown glass. A selection of these will have information available on the creation and design of these pieces in a segment entitled: From Idea to Art. 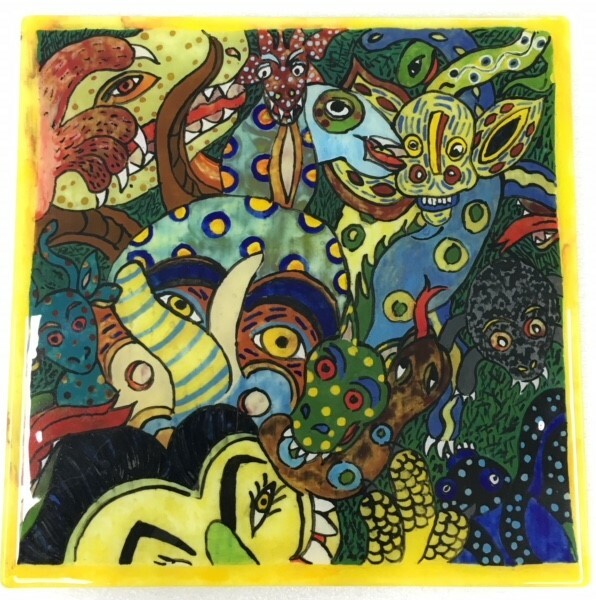 A highlight of the show is the Inspirational Invitational which showcases the work of pioneers of the vibrant glass art community in the greater DC area. For this part of the show, members of the guild have nominated artists who have inspired their work. The Glenview Mansion Art Gallery is open to the public Monday, Wednesday and Friday, 9 a.m-4:30 p.m., and Tuesday and Thursday, 9 a.m.-9 p.m. The gallery is closed on official City holidays. 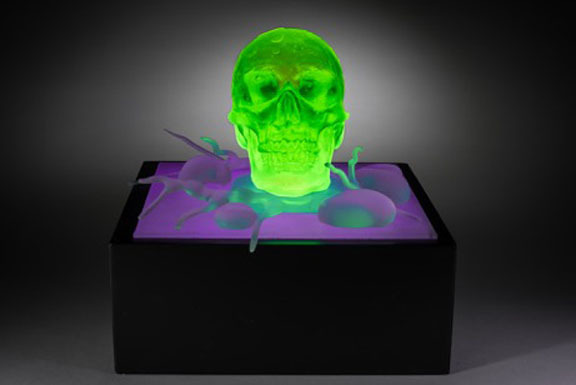 For more information on Generations in Glass, or the Glenview Mansion Art Gallery contact Julie Farrell, arts program specialist, at 240-314-8682 or jfarrell@rockvillemd.gov or visit www.rockvillemd.gov/arts. 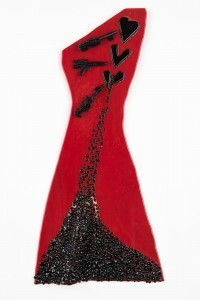 Sunday, March 28, at 1:30 p.m.
Click HERE to jump to opening reception photos & photos of art in show. Click HERE to jump to artwork selected in the Juried Show. Click HERE to jump to work in the Inspirational Invitational part of the show.